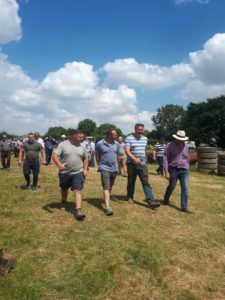 We had a lovely sunny day at Upper Boddington for our Collective Machinery Sale last Saturday, with 900 lots on offer for sale and over 65 vendors. 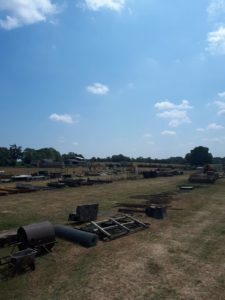 There was a wide range of lots, including mowers, vending machines, farm machinery, trailers, motor vehicles and tractors. 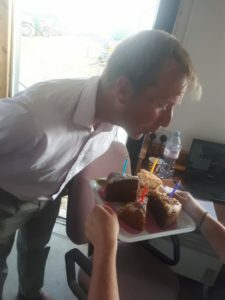 It was our very own Charles Morton’s birthday, so we all enjoyed some cake and wished him a happy birthday! 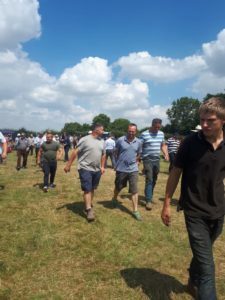 You can find out details of all our upcoming auctions and sales on our auctions page.